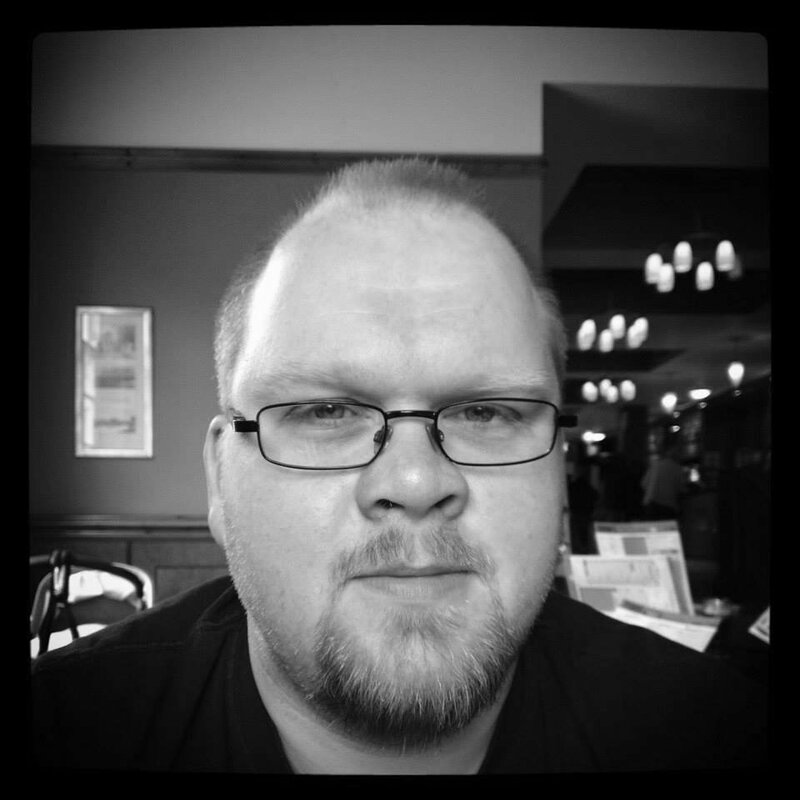 'Elements of the games are awkwardly woven into the confused narrative, only to then be altered to the point of being unrecognisable'. It's almost impossible now to objectively review Super Mario Bros. considering the abysmal reputation it has developed over the twenty-odd years since its release. 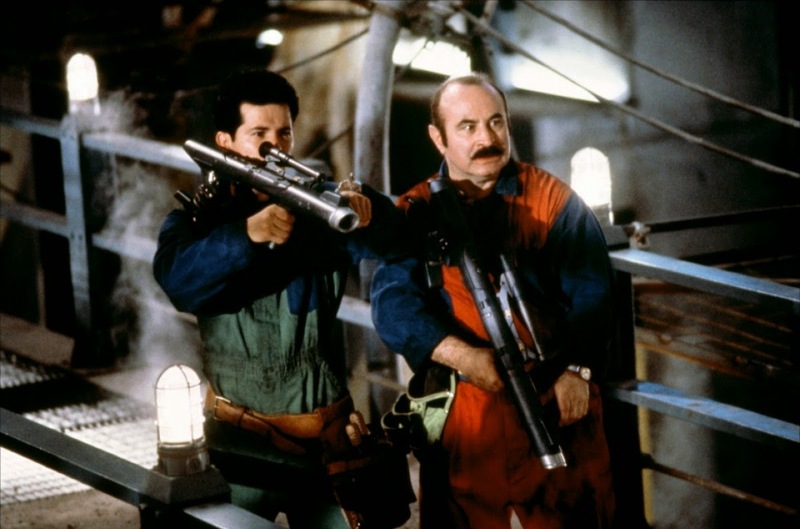 It's not just popular and critical opinion that has continued to go against the film; three of the stars - Bob Hoskins, Dennis Hopper and John Leguizamo - have since publicly lambasted the film, with Hoskins even going as far as saying Super Mario Bros. was the one thing he would go back and remove from his career if he had the power to do so. But is this really a film which deserves such outright hate? Whilst they certainly crafted a film with numerous problems (I'll come to those in a minute), there's also evidence that, initially at least, co-directors Rocky Morton and Annabel Jankel simply wanted to tell an entertaining action fantasy story. There's undeniable imagination - however misplaced it may end up - in the way the world of the film is realised, and arguably nothing here which could be considered offensive (well, unless you're a Nintendo fan - again, I'll get to that later). The opening twenty minutes or so of the film genuinely hold promise, with brothers Mario (Hoskins) and Luigi (Leguizamo) introduced nicely within a perfectly acceptable family-friendly take on Brooklyn. Then we come to the problems, too sizeable and significant to ignore. Around the time that the Mario Brothers follow Luigi's kidnapped date Daisy (Samantha Mathis) through a portal to a parallel dimension ruled by reptilian dictator King Koopa (Hopper), the film dissipates any potential for success it may have held through a plot too meandering, convoluted and ludicrous to work. Tonally the film is all over the place, Morton and Jankel clearly unsure of (or in disagreement over?) who they are actually making their film for. The action consistently feels targeted squarely at kids, whereas the characters and settings feel more like attempts at gritty real-world versions of their video game counterparts designed for an older audience. The script flip-flops uncontrollably between the two, resulting in an alienating, indecipherable mess. Perhaps, however, the answer to why Super Mario Bros. is so loathed by many is its treatment of the beloved Nintendo franchise it takes as its creative base. There are numerous references to the Mario game franchise throughout the film, from character names to music and sound effects, but those that actually bear any resemblance to their appearance in the video game can be counted on one hand. So the Goombas go from sentient mushrooms to shrunken-headed dinosaur-men; Yoshi becomes a reject from Jurassic Park; and Luigi doesn't even have a moustache. The fact that elements of the games are awkwardly woven into the confused narrative, only to then be altered to the point of being unrecognisable, just feels like a slap in the face to Nintendo fans - who undoubtedly should have been the film's primary audience. Even if you've never played a Mario game, however, Super Mario Bros. is ultimately a tedious experience that ends up dawdling from one poorly-judged scenario to the next. There is imagination within the film, but it so rarely manages to evidence itself under the mountain of poor choices piled high upon it. Super Mario Bros. is available on UK Blu-ray and DVD from Monday 3rd November 2014. Yeah, it is a terrible film. Leguizamo talks about it briefly in his most recent TV comedy performance where he and Bob Hoskins often passed the time getting drunk off the set because they realized how awful it is. I've heard the drinking stories too - apparently there are at least a handful of scenes in the finished film where either one or both of them is somewhat worse for wear! You can tell a film that's the result of a troubled production from a mile off, and Super Mario Bros. is no exception. I've never hated this film the way many others seem to, but revisiting it for this review just reminded me of all the issues I had with it the last time I watched.